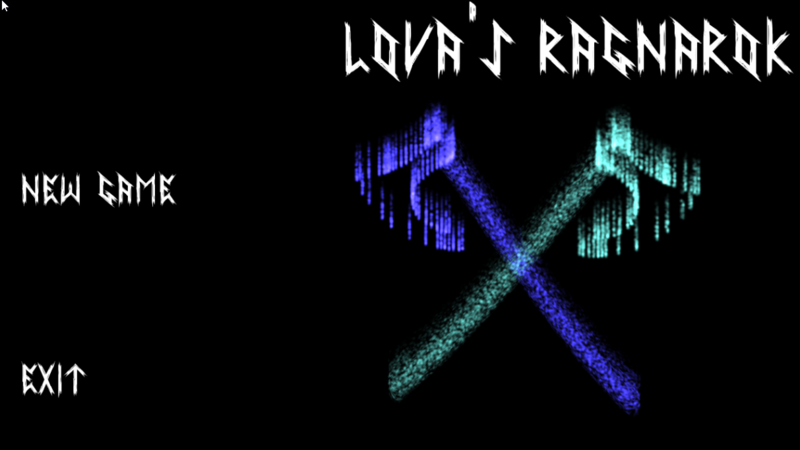 Lova, the Blind Warrior, is called to fight in the Ragnarok side by side with the Aesir. She never thought of that before, her father was missing since she was born. She made herself to the fight, and survived the three years of Winter, when her mother died. 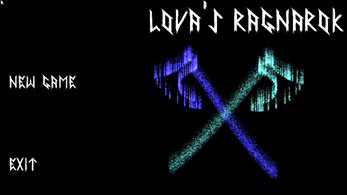 Claiming for vengeance, she was called to Vigrid to fight Loki, her real father as a Demi-Goddess she is. Use Odin's runic power to unleash punishment on your foes and fight in the end of the gods.